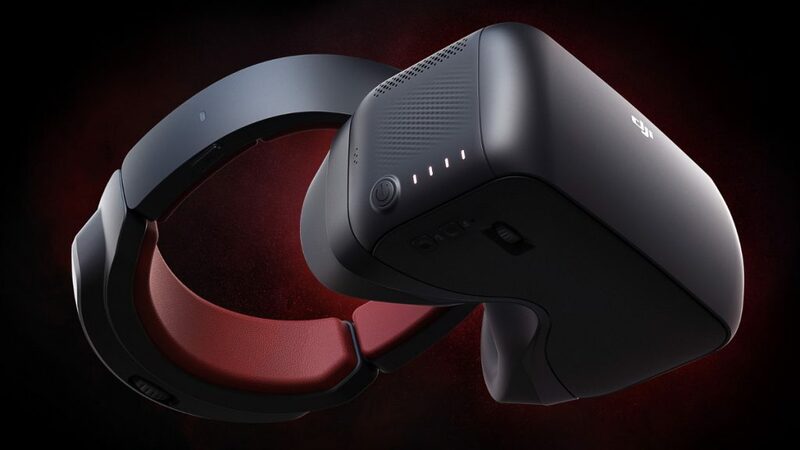 DJI has announced a new VR headset for your drone. The new DJI Goggles Racing Edition are a decent improvement over the initial Goggles, plus they’ve got a bunch of new add-ons to round out the experience. At first glance, these look like the black colored Goggles some may have wished for, but under the hood they do a lot more. 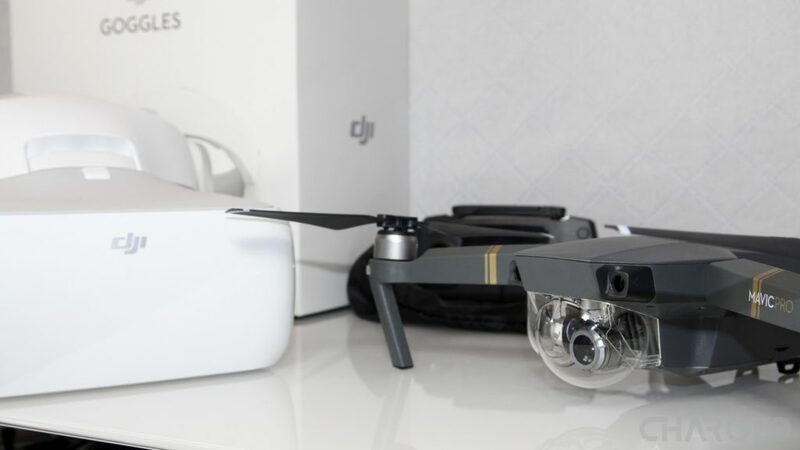 To set the baseline, if you have not already, do check out our DJI Goggles coverage. 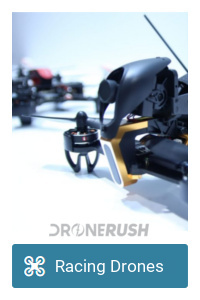 You’ll find a capable VR headset for drone FPV, as well as the ability to connect near any HDMI capable device. Watch movies, play video games, connect to your computer and more. Picking up where the originals left off, the new DJI Goggles Racing Edition (RE) offer the same base set of functions, plus more. That means Ocusync two headsets to the same Mavic Pro, for starters. Improvements to the new Goggles are based around racing, obviously, with connection for higher end antenna, for starters. 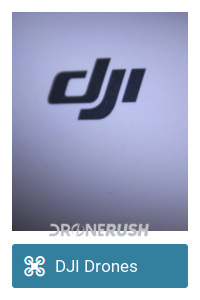 DJI is also offering their own set of antenna to go with the headset, and also with your drone. 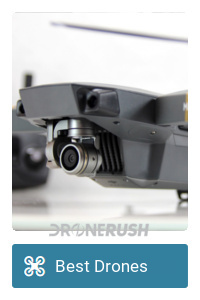 A new Ocusync enabled camera can be installed on your racing drone, then use the DJI antenna to make any customizable drone compatible with Goggles RE. Of course, the camera and antenna will run you a little over two hundred dollars, but if you were about to shell out for a GoPro or other racing camera, that’s not a terrible deal. 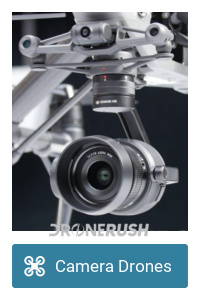 You can enjoy 1280 x 960 FPV video over 2.4 or 5.8 GHz bands with range up to 7 km – that’s the same range as the Mavic Pro. The most important part, as far as we are concerned, DJI has reduced latency. The original Goggles worked as fast as 110 ms, the new Goggles RE come in at 50 ms latency. I promise that’ll make a huge difference in a high speed race. There are a bunch of new accessories for the new Goggles, mostly racing antennas, but there is also a new Goggles Backpack that I’m interested to see. 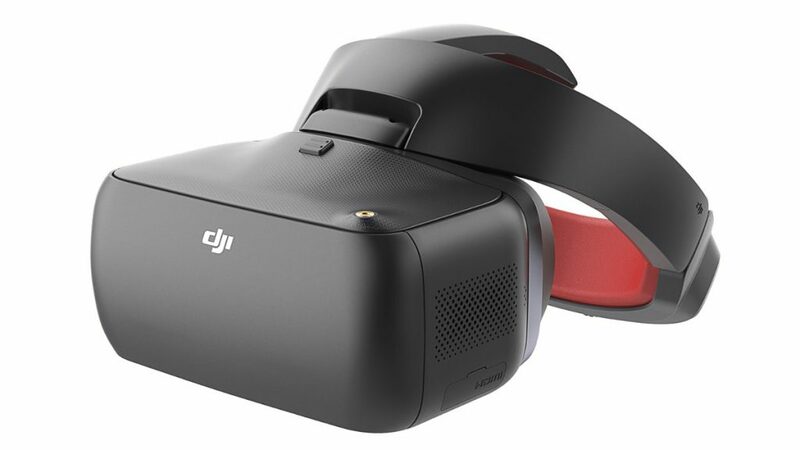 Check out the new DJI Goggles RE for $549 today. It looks like they’ll start shipping in early December. There you have it, we teased the DJI Goggles as a potential slow-speed racing headset, now you can fly with them for real. Will you be checking them out?